The University of Newcastle’s (UON) Emeritus Professor John Patrick has been elected as a Fellow of the Australian Academy of Science (AAS), joining an elite group of 500 members who have made significant and sustained contribution to Australian science. The Fellowship is one of the highest honours an Australian scientist can receive, with only 20 Fellows elected to the Academy each year for their significant research achievements in the field of natural science. Professor Patrick’s distinguished career in plant science has spanned more than 40 years at UON alone, leading to significant discoveries underpinning plant development. 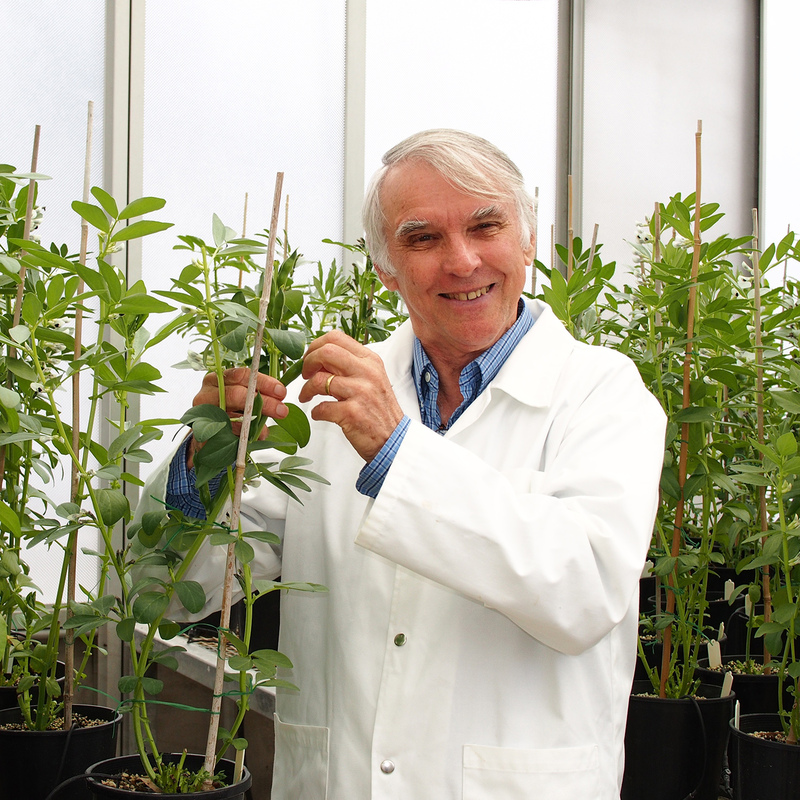 “My research area falls into the broad field of nutrient transport, with particular interest in the mechanisms that regulate sugar transport from the leaves to non-photosynthetic parts of the plant body (roots, stems, fruits and seeds),” Professor Patrick said. An interest in plants stemmed from Professor Patrick’s farming background where, as a child, he quickly recognised the correlation between increasing soil nutrient levels with fertilizers and the subsequent crop yield. With current genetic gains in crop productivity no longer keeping pace with the increase in global human population, Professor Patrick’s research has helped unlock the knowledge needed to advance technological innovations to improve crop yields. “If global security is to be achieved, crop yields will need to be increased by 60 to 100 per cent by 2050. Sugar transport and partitioning are core processes central to plant development, responsible for the growth of plant organs such as fruits and grains,” Professor Patrick explained. “Knowing how transported sugars are unloaded into developing stems, fruits and seeds could provide a way to increase the quantity of biomass harvested,” he added. Professor Patrick describes his accomplished career up to this point as an odyssey that he is grateful to have shared with colleagues, students and his family. “I am deeply honoured to be elected to the Academy, made up of outstanding researchers who have been a source of inspiration throughout my career. I look forward to contributing, in some small way, to one or more of the Academy’s initiatives,” Professor Patrick said. New Fellows will be formally admitted at a ceremony being held tonight at Science at the Shine Dome in Canberra.